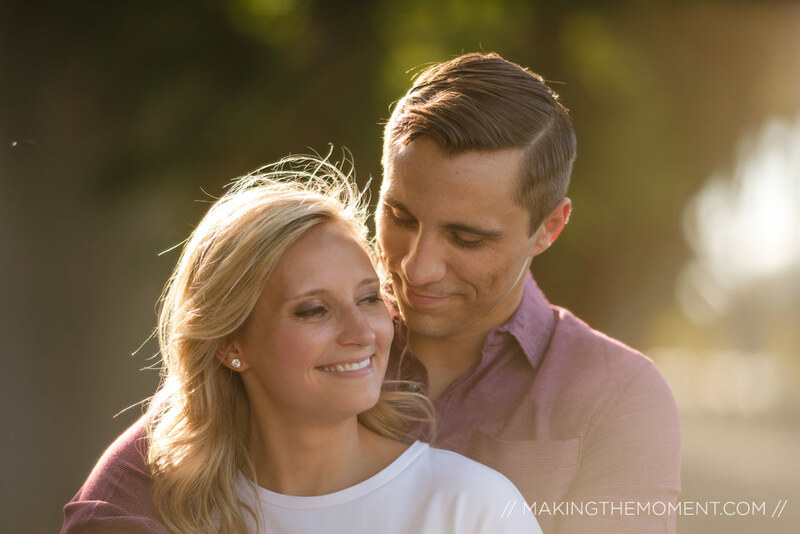 When you attend an all girls high school [ Diana @ Beaumont ] and attend an all men’s high school [ Matt @ St Ignatius ], how do you end up meeting the love of your life your freshman year? Ask Matt and Diana, they’ll gladly share the story. They have a long term love story; their history and trust in each other show so easily by the way they laugh and tease each other so well. 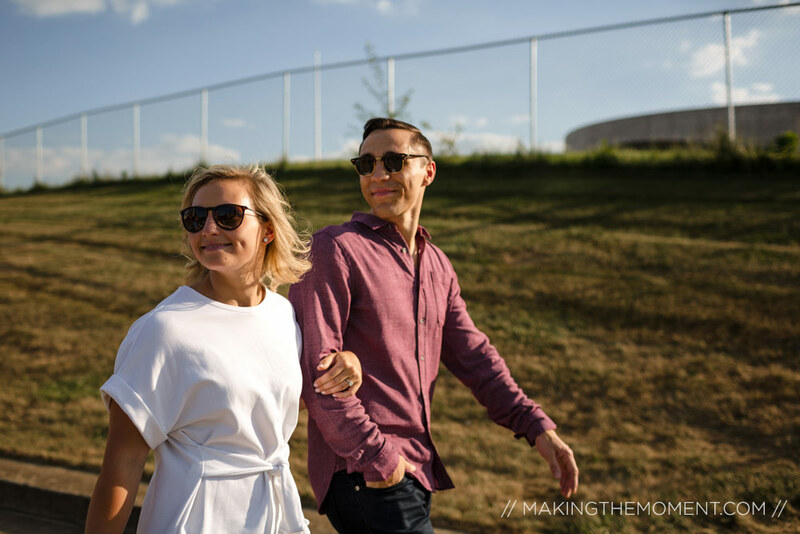 Their story is full of legacy [ not just because their first date was at Legacy village near Cleveland ]. When Matt proposed to Diana the day after christmas at her grandmother’s house, her ring carried with it bits of his Grandmother’s ring and her Grandmother’s necklace. This is the kind of playfulness and trust that only years together will get you. Confidence. Hilariousness. Two major themes for our session. 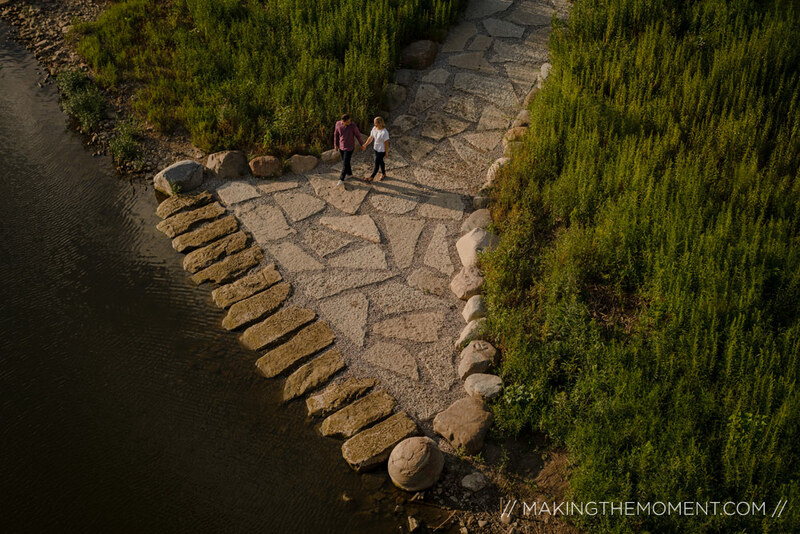 I freaking loved photographing their engagement session near Columbus. We had lovely weather and some wondrous light. 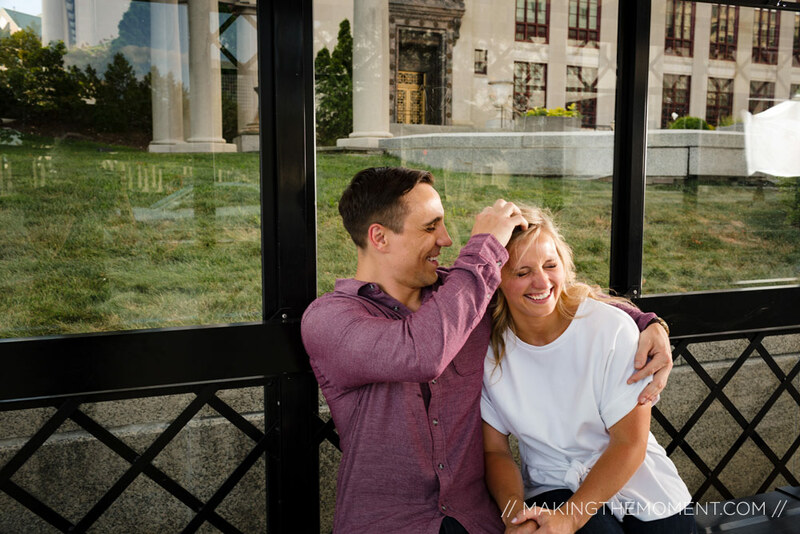 Yup, the two lovebirds live in Columbus; but will soon have their wedding [ this coming may ] and wedding reception at the Hilton in Cleveland. I can’t wait to spend more time with these two and get to know them more! 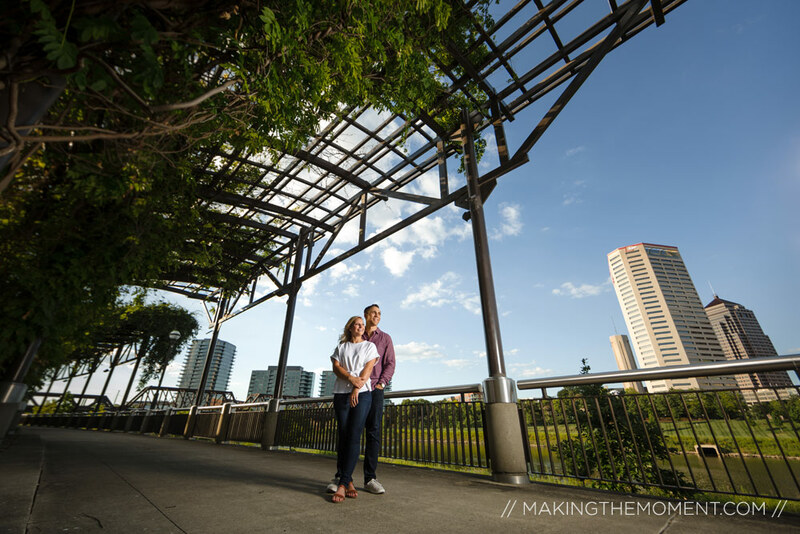 Matt and Diana; I’m thrilled to be your photographer. 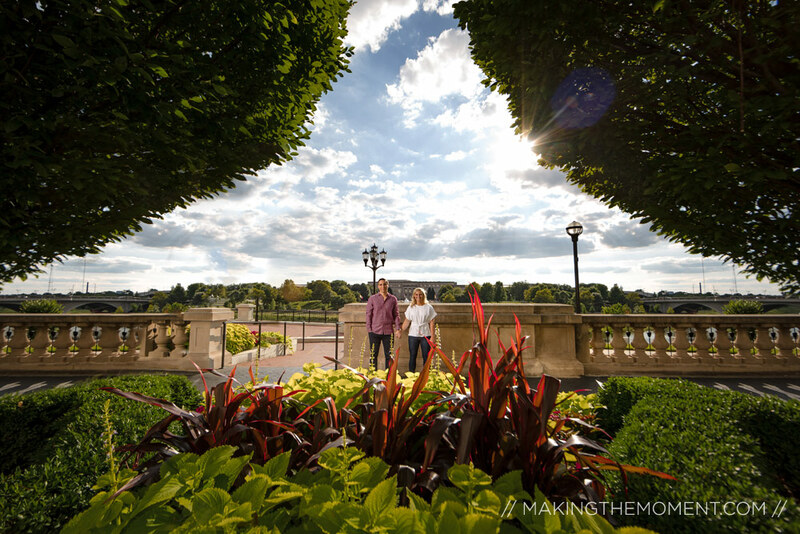 Please enjoy these handful of favorites from our engagement session!